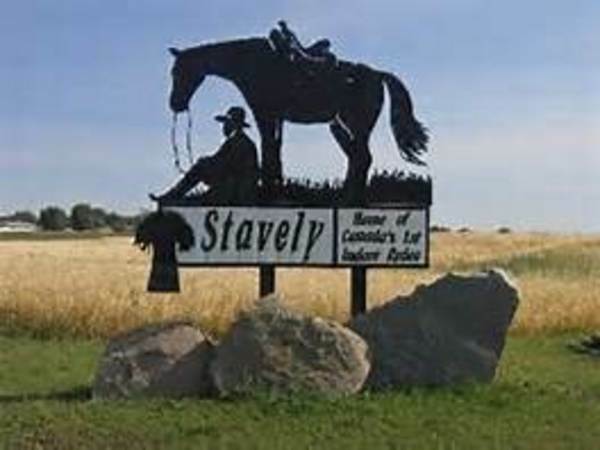 The Town was named for Alexander Staveley Hill, managing director of the Oxley Ranching Company that was formed in 1882. 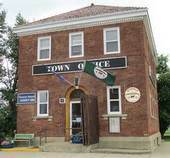 With the influx of settlers, the bow-car stop and tent-town progressed to the status of a village in 1903 and to a town in 1912. 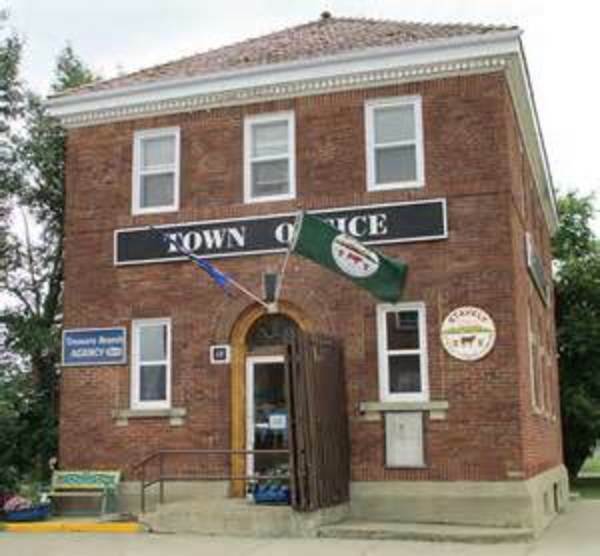 Stavely celebrates its birthday every 5 years with a fun filled weekend including massive fireworks; the next celebration takes place in August 2017. 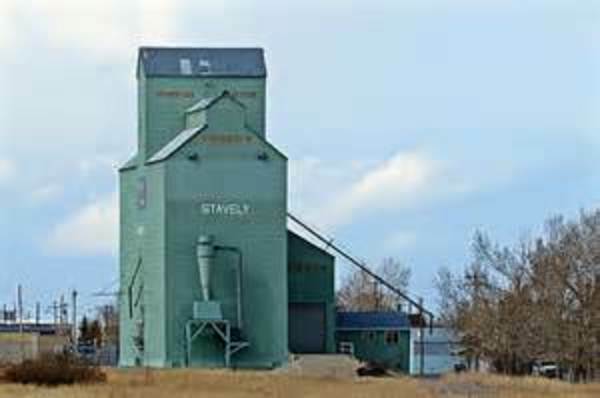 Stavely hosts a number of annual events – Canada's first indoor professional rodeo in May, the Willow Creek Gathering cowboy poetry and country music festival in July, ﻿horse show and amateur rodeo in August, a PBR sanctioned bull riding event in September and the Elks Club Pheasant Derby each November. 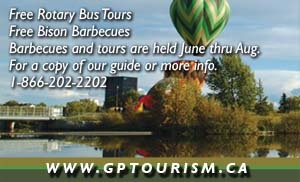 The well-maintained 9-hole golf course is known as one of the best golf deals in all of Canada. 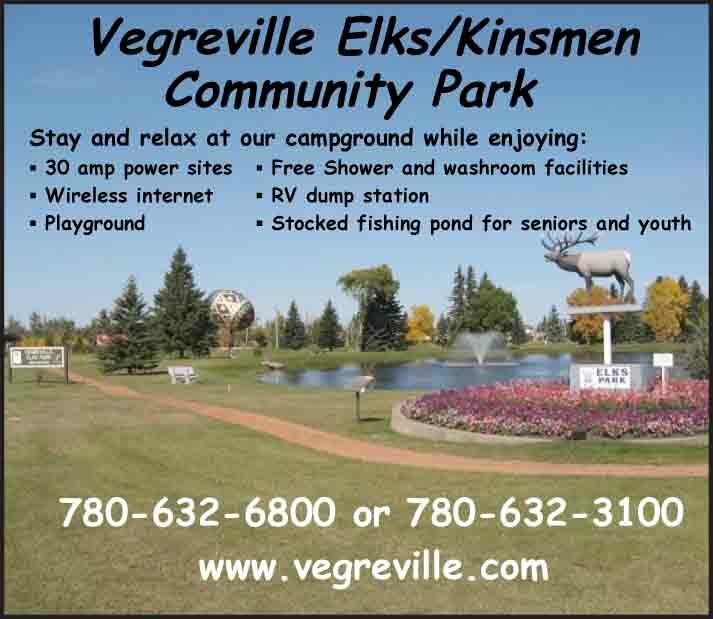 A small community campground is open throughout the summer and the business community offers a wide range of services.